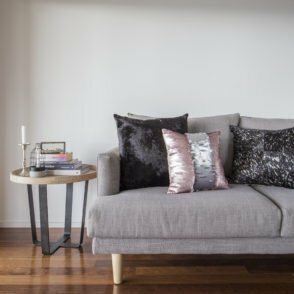 When looking to add softness and style to your home, look no further than a cushion or two. 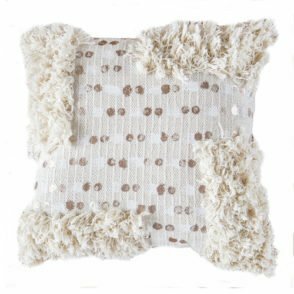 Put them on your bed for grand style, toss a few on the sofa for comfort, or grab one and head to the reading nook for a cozy afternoon. 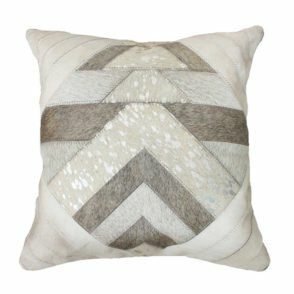 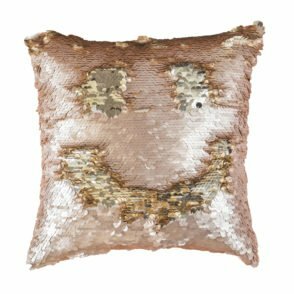 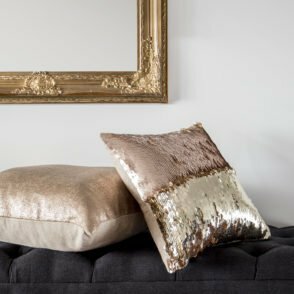 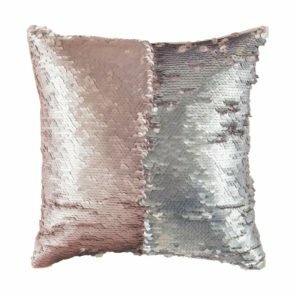 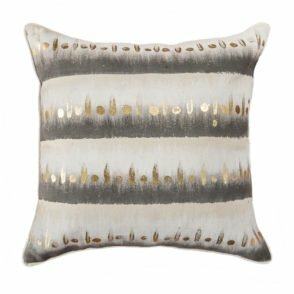 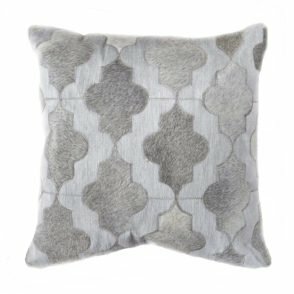 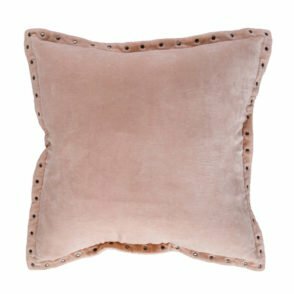 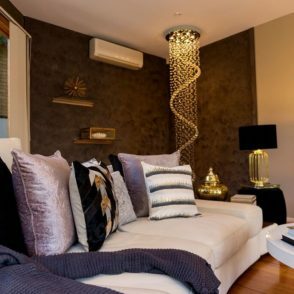 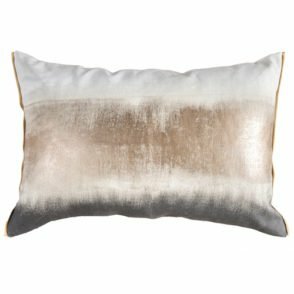 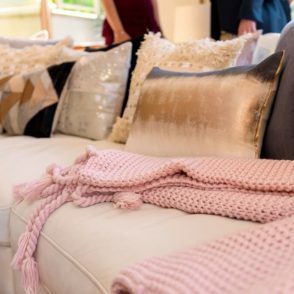 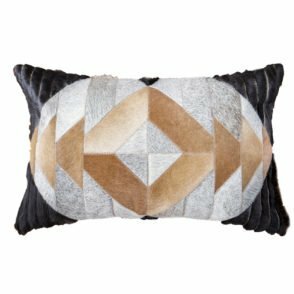 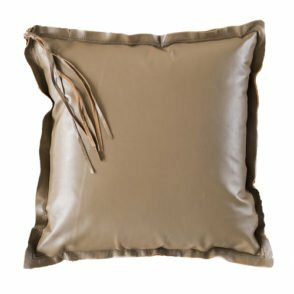 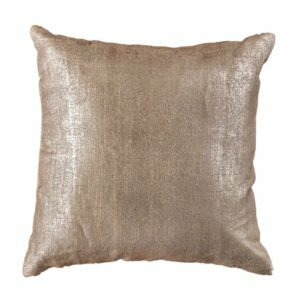 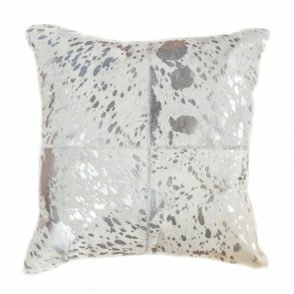 In materials like leather, faux velvet, linen, or cotton in designs that are sparkling, shining, or soft, you’ll find the right cushion to match any décor. 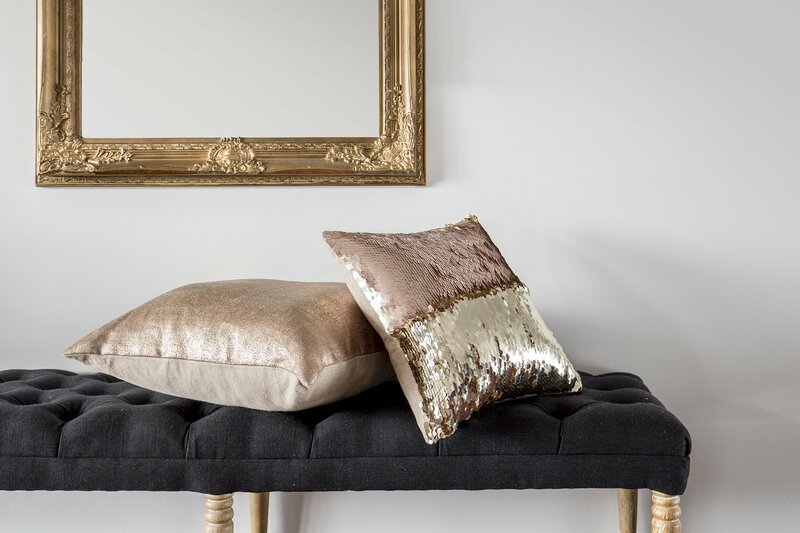 View our various options of cushions to add to your home to show your individualistic style.